Walking around with even one missing tooth can be inconvenient at best and downright embarrassing at worst. When you are missing entire arches, or even your entire mouth of teeth, you will look nothing like the person you’re used to. Teeth are important for both appearance and function. The inability to smile will decrease your quality of life. You also need your teeth to chew and speak properly. Teeth even keep your jawbone at a healthy density. So what should you do if you lose your teeth? Prosper dentist, Dr. Angela Ganjoor, wants to find out if you already have the answers by challenging you to this quiz on dental implants. Q1. 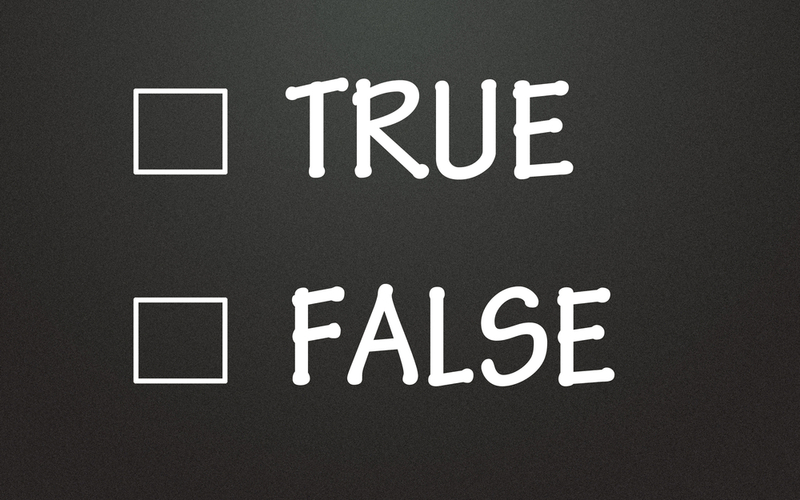 True or false – Dental implants include the root replacement rod and a tooth-like dental crown. Q2. True or false – The only advantage of dental implants is that they don’t slip like dentures sometimes can. Q3. True or false – Dental implants can be cleaned just like regular teeth. A1. FALSE – The combination of biocompatible titanium dental rods and prosthetic dental crowns is technically called dental implant retained dentures. Most people shorten the entire procedure to “dental implants,” though that title is technically just the rods without the tooth structure. A2. FALSE – Missing teeth can result in a loss of important jawbone density, which helps hold the structure of your face. Your roots are the beacon to other parts of your body to provide the proper nutrients and minerals to your jaw. When your face sinks in because of diminished jawbone, this is called facial collapse. 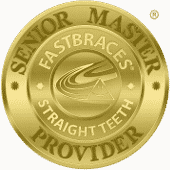 This can happen even with dentures, which will necessitate frequent adjustments. A3. TRUE – Since dental crowns are anchored firmly to each individual implant in your jawbone, you can brush, floss, chew, speak, and live life as freely as if you were still in possession of every single one of your natural teeth.